Spinaclean industrial sprayer is an expert device designed for technical applications where precise spraying is required. The sprayer is fitted with viton seals making it resistant to all kinds of chemicals as well as heavy duty detergents. 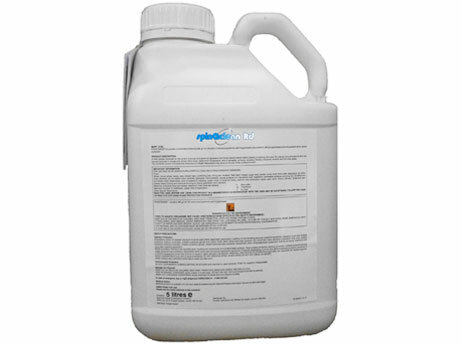 Ideal for driveway/patio cleaning business when the pre-treatment of a weed killer is required.